The Ontario government has launched an investigation into a leak from a Toronto jail related to a man accused of killing 10 people and injuring 16 others in a van attack earlier this week. 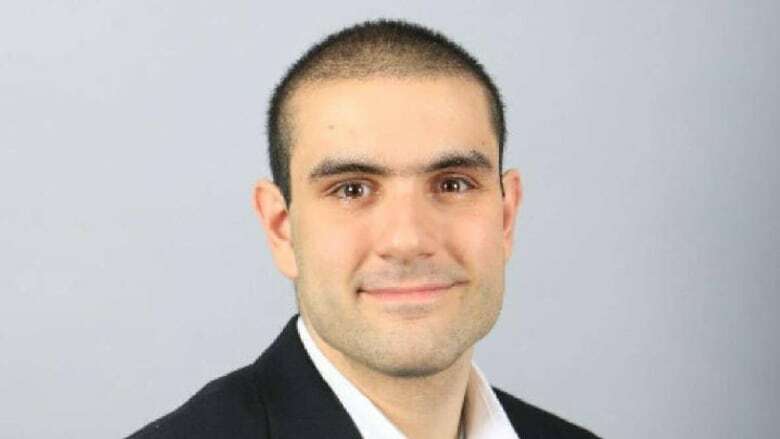 The investigation was triggered by a Toronto Sun article about accused mass killer Alek Minassian that is accompanied by a photograph of an inmate the newspaper claims is that of the 25-year-old inside the Toronto South Detention Centre. Joe Warmington's report cites anonymous sources who either spoke to or heard Minassian allegedly say inside the detention centre that he had no regrets for the victims and that he wished he had been shot by the Toronto police officer who arrested him without incident. "Joe reported information he received from his sources but we haven't been contacted and there's nothing we can add in terms of the ministry's actions or policies," James Wallace, editorial vice president for the Sun newspapers, said in an email. A spokesman for the Ministry of Community Safety and Correctional Services says publicly sharing photos or information about an inmate is unacceptable conduct. "It is not appropriate for the ministry to publicly comment on any individuals in its custody," Andrew Morrison said in an email. "For security reasons, it is not appropriate for anyone in the ministry to publicly disclose specific locations of inmates." Morrison said all correctional staff must abide by a code of conduct. 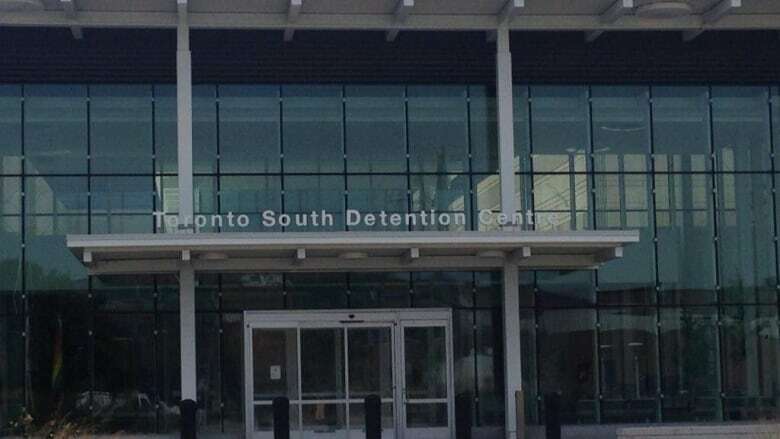 Monte Vieselmeyer, chair of corrections division for Ontario Public Service Employees Union, which represents correctional workers across the province, said he does not condone correctional staff sharing information about inmates. "I've been in the ministry for 27 years and we do take an oath upon being hired into the ministry and I have concerns that images would be leaked or information because that's not within our mandate," Vieselmeyer said. But he noted that it was possible the information and photo was leaked by someone other than a union member. Daniel Brown, a criminal defence lawyer, said the leak could play a role at a trial. "This type of information could significantly prejudice an accused person's fair trial rights and it may undermine his evidence at trial," Brown said. However, a media expert pointed out that report had news value. "I can understand why there is a compelling journalistic reason to tell this story because we're in the sense-making stage of this — what would compel somebody to do something like this?" said Lisa Taylor, a journalism professor at Ryerson University.